While it isn’t a slick app like Box Sync, it’s almost just as easy to set up your Box account as a folder on your Linux computer. This procedure varies by the distro, but this example will cover Ubuntu and closely related counterparts. If you are using a non-Ubuntu or non-Debian distribution of Linux, make sure your particular flavor has the appropriate packages installed to support WebDAV connections. Consult your distro’s online communities and documentation for details. Before we make any changes in Ubuntu, we will need to create what Box calls an “external password.” Since SMU uses Single Sign-On for accessing Box, you need to create a separate password within Box to play nice with WebDAV, which is the protocol used by Box to allow this type of connection. This is accomplished by logging into Box.SMU, then clicking on your name in the top right-hand corner of the page. Click on Account Settings. 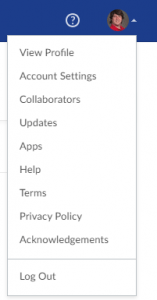 On the settings page, look for the Authentication section, where there will be an option to create an external password. Click the edit button to set an external password. Now we’re ready to set up Ubuntu! 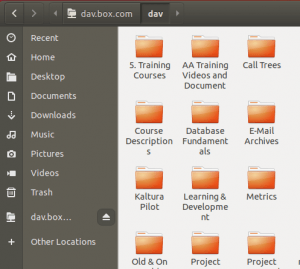 In Ubuntu, click on the Files button in the sidebar, which usually looks like a file cabinet. Once the file manager appears, click the Other Locations link on the right-hand side. 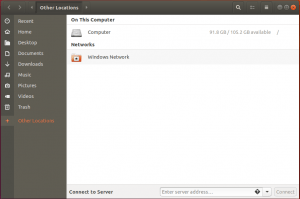 The Ubuntu Connect to Server dialog window. Now, at the bottom of the file manager, you can enter the server address for Box, which is davs://dav.box.com/dav. Once complete, click connect. 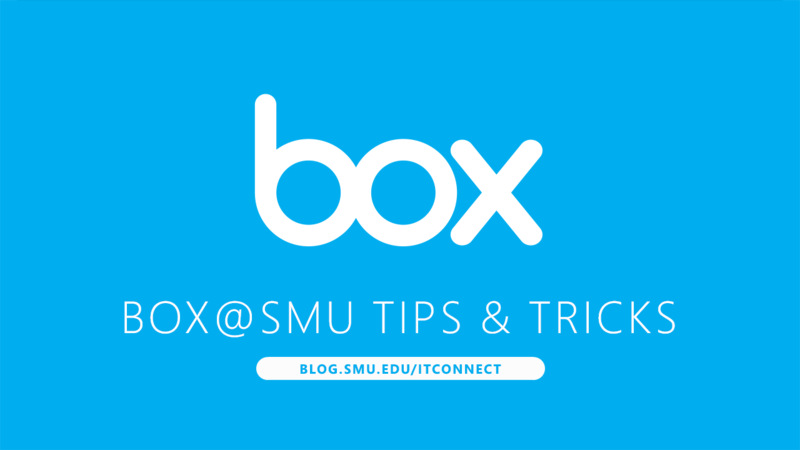 You will be prompted for your SMU e-mail address and the external password you made in Box. The Ubuntu File Manager with Box connected! And that’s it! Your Box folders should now appear as an external server that your computer is now connected to. Thankfully, Box has made this procedure quick and easy that not having an official Box Sync app is a little less painful.